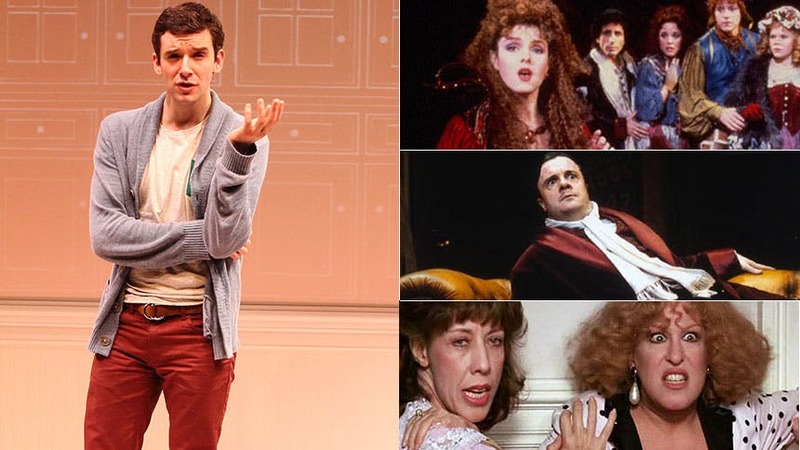 Michael Urie is slaying audiences nightly downtown at the Barrow Street Theatre, where he stars as salesclerk Alex More (as well as his female boss, Alex's Babs-obsessed boyfriend, and Barbra Streisand, herself) in the hit one-man-comedy Buyer & Cellar. The Ugly Betty veteran recently shared with BroadwayBox his three major Buyer & Cellar muses in a new feature called Idol Worship. "Doing Buyer & Cellar has made me aware of several muses I didn't know had seeped into my consciousness until they were suddenly in the audience! Three that come to mind are Bernadette Peters, Nathan Lane and Bette Midler. These three geniuses have attended performances of Buyer & Cellar, and since the show is basically a long story I enjoy knowing who is in the audience nightly, as I can sort of tell them the story. Well, with these three icons in my mind going through the show, I realized as I passed certain readings, 'Oh, I think I stole that inflection from Bernadette in Into the Woods', or 'well, that was definitely a Nathan Lane roar from The Producers' and 'I learned that pause/look/giggle from Bette Midler in Big Business.' Is it stealing if you didn't know you'd done it until after the fact???"